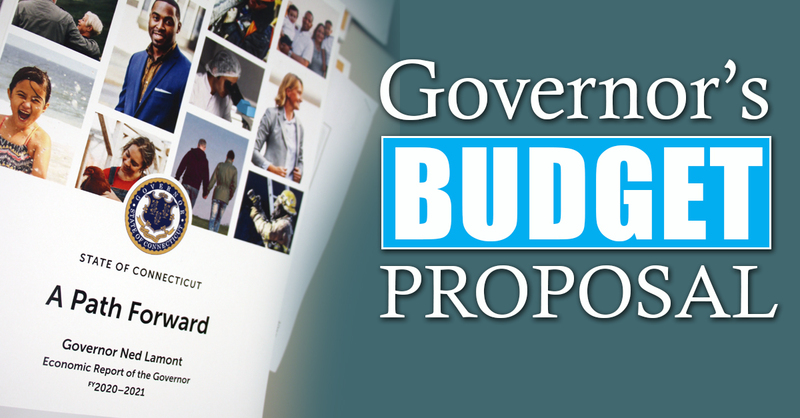 It is not easy to put forward a balanced budget, so I appreciate the work by Gov. Lamont and his team in presenting a proposed budget today. I will be working with my colleagues in the coming weeks to ask the administration and state agencies about the Governor's proposed budget in coming weeks. I encourage you to share your thoughts on the budget, so we can work together as the legislative process gets underway. A good budget reflects our values as a state, so let's work together to make that happen.